South of Fresno and north of Los Angeles, Bakersfield is in Southern and Central California. It is found in the southern part of the San Joaquin Valley, in Kern County. Substance abuse in Kern County is considered an “area of high need,” or serious public health concern as the age-adjusted rate for deaths involving drug abuse was 17.4 per 100,000 population between 2008 and 2010. This is considerably higher than the Healthy People 2020 goal of 11.2 per 100,000 population. The Healthy People (HP) 2020 is a national initiative of benchmarks and goals to be reached by the year 2020 that are related to physical and mental health rates around the country. Kern County also had high incidents of residents engaging in binge drinking, or drinking five or more drinks within about a two-hour timeframe for a man, or four or more for a woman. In 2009, 37.9 percent of Kern County’s residents engaged in binge drinking, which also did not meet the HP 2020 national goals. It was in the bottom 25 percent of California counties. Bakersfield and Kern County are within the U.S. Drug Enforcement Administration (DEA) Central Valley High Intensity Drug Trafficking Area (HIDTA), which includes nine other California counties, including Sacramento, Fresno, Kings, Madero, Merced, San Joaquin, Tulare, Stanislaus, and Shasta. Kern County and Central California are victim to high-profile drug smuggling and trafficking organizations (DTOs) operating locally. Therefore, Bakersfield residents may battle substance abuse, dependence, and mental health issues at relatively high rates. Bakersfield’s location and well-developed highways in and out of the city and state may make it an ideal landing spot for drugs coming up from Mexico – heroin and methamphetamine in particular. Mexican “ice” and meth in general are considered the biggest drug threats in Central Valley California (CVC) as Mexican DTOs smuggle the drugs in. They may also be produced or readied for distribution in the many rural areas in the region. In August 2015, a large-scale drug ring that operated to traffic and distribute large quantities of meth as well as heroin from Bakersfield to oil-field rich areas of Montana and North Dakota was busted, further indication of drug operations in CVC. Both meth and heroin seizures at the Southwest Border between Mexico and the United States (which includes regions of Southern California and the city of San Diego) have increased in recent years, which indicates a rise in drug activity and drug availability in California and the rest of the country. Methamphetamine seizures at the Southwest Border increased 66 percent in number and 105 percent in amount from 2011 to 2014, while heroin seizures jumped in number 71 percent and volume 49 percent. The Kern Narcotics Enforcement Team (KNET), which works with the California Multi-Jurisdictional Methamphetamine Enforcement Team (Cal-MMET) and is separate from the DEA, seized almost 50,000 grams of meth in 2013, up from just over 700 grams in 2010 in Kern County. Meth and heroin are not the only drug concerns in the area, however. In the fiscal year (FY) 2014, border patrol also seized almost 18,000 pounds of marijuana crossing the border in San Diego and close to 1,800 pounds of cocaine. Increased amounts of drugs flowing into Bakersfield drops street prices and heightens all drug-related risk factors, which usually includes increased use, abuse, and addiction rates. Meth was the number one drug listed in treatment admissions in Kern County; between July 1, 2013 and June 30, 2014, approximately 42.6 percent of individuals admitted for substance abuse treatment at Kern County Mental Health cited meth as a drug of abuse. Substance abuse treatment admissions can help determine which drugs area residents may be struggling with abuse of and dependency on, as the drugs with the highest rates are likely those local individuals are most commonly abusing. One of the significant findings in the CVC drug abuse trends is the increase in heroin treatment admissions, which overtook marijuana treatment admissions in 2014. In Kern County specifically, heroin treatment admissions rose from about 250 people in 2012 to around 800 in 2014. Heroin may be becoming a popular substitute for prescription opioid painkillers, as it interacts with the brain and body in much the same way. Due to increased legislative and law enforcement efforts, prescription narcotics may be harder and more expensive to divert and therefore less accessible to abuse. Methamphetamine is a highly addictive stimulant drug that negatively impacts families and communities. Meth is an illegal drug manufactured in clandestine laboratories, from over-the-counter stimulant cold medications like pseudoephedrine, into a powder or a crystal form (crystal meth) that is usually smoked, snorted, or injected. It provides a rapid “high” by altering the levels of dopamine, or “happy cells,” present in the brain. This disruption of the brain’s natural chemistry interferes with the normal functioning of the reward system and emotional regulation methods. Regular use of a drug such as meth can drastically change the way the brain responds to pleasure, and individuals addicted to methamphetamine may crave the drug and feel physically and mentally terrible without it. Meth addiction can also cause psychotic symptoms in heavy abusers that may include hallucinations, bursts of violent behavior, and paranoia. Meth is a mind-altering substance that can affect impulse control, self-confidence, and levels of aggression, which may lead to potential crimes, injury, and/or violence. 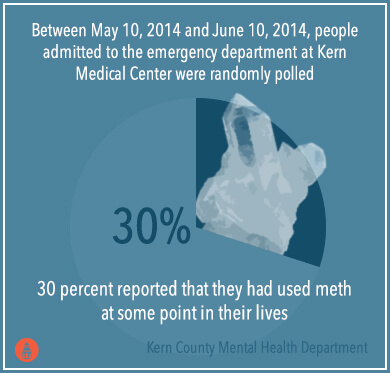 Between May 10, 2014 and June 10, 2014, people admitted to the emergency department (ED) at Kern Medical Center were randomly polled, and 30 percent reported that they had used meth at some point in their lives. Meth abuse may double the chances of being involved in domestic violence or inflicting violence on yourself. 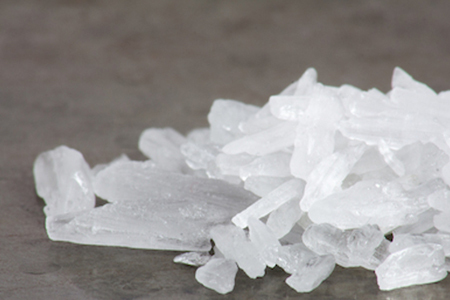 Individuals addicted to meth may also commit crimes in an attempt to obtain more of the drug. Other crimes related to meth may involve distribution and possession of the drug. In May 2014, the Bakersfield Police Department was involved in 2,105 encounters, almost 14 percent of which involved methamphetamine directly and just over another 14 percent were suspected to also involve the drug in some way. Incidents involving meth in Kern County are rising as well, which could indicate that a higher percentage of the population is abusing the drug. In May 2008, approximately 37.71 percent of felonies charged in Kern County were related to meth, while more than half (50.2 percent) were in May 2014. In Bakersfield in May 2014, there were 29 incidents with law enforcement that resulted in children being removed from the home, and nine of these cases involved methamphetamine. The Bakersfield Police Department estimates that it will make around 5,000 arrests this year that will involve narcotics. Drugs and crime go together for many reasons; they create a drain on local society not only financially, but also in regard to overall health and safety. Drugs, alcohol, and mental health issues can negatively affect the overall wellbeing of an individual and impact both physical and emotional health. Drug and/or alcohol addiction is a disease that has both physical and psychological symptoms and side effects. Alcohol abuse accounted for an age-adjusted rate of 25.5 emergency room visits per 100,000 population between 2008 and 2010 (for adults over age 18), which was actually better than most of California’s counties in the top 25 percent. On average between 2009 and 2011, there were 147 deaths related to drugs in Kern County, which at 18.3 per 100,000 population, was well over the age-adjusted average death rate of 11.3 per 100,000 targeted for the HP 2020. Within the state of California, Kern County is ranked as the least healthy by the U.S. Centers for Disease Control and Prevention (CDC), with high smoking rates, obesity rates, and high levels of physical inactivity. Kern County had 87.9 suicide deaths per year on average between 2009 and 2011. In 2009, approximately 5.7 percent of adults in Kern County lived with a serious mental illness (SMI). Concerned about treatment costs? Call now for a FREE insurance and payment consultation. Addiction is a treatable and preventable disease. It has negative health consequences that can be avoided with the right kind of care and treatment. Mental health can also be improved by behavioral health services and programs designed to decrease mental illness symptoms and facilitate recovery both from substance dependency or abuse and mental disorders. The Kern County Mental Health Department has a Substance Use Disorder Division and numerous mental and behavioral health resources for local residents about local public treatment options and programs. Public programs are generally funded by the state or county or with federal grants, and they are open to all residents regardless of finances, culture, ethnicity, or gender. They may be low-cost or free, and may accept Medi-Cal or private insurance when fees are involved. 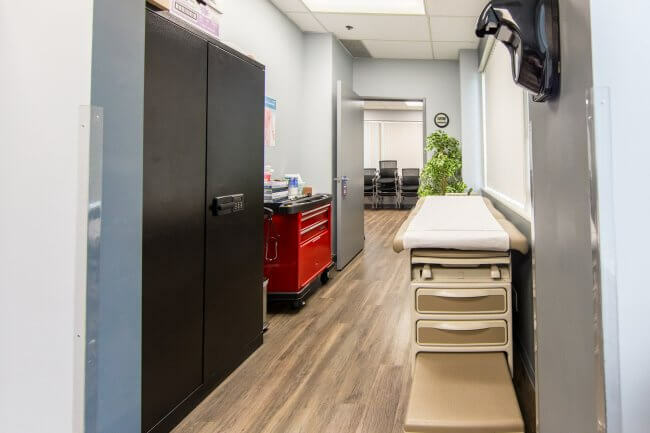 Public healthcare services often leave a treatment gap that may be bridged by private substance abuse or mental health programs and facilities. Private programs may be more comprehensive and have more options and services available. Both private and public treatment programs may differ in the types of services they offer and level of care provided. Most will have a hotline to call and crisis services for individuals needing immediate help. Rehab and mental health programs may be either residential or outpatient and can include detox services, therapy and counseling sessions, educational opportunities, family support, 12-Step and faith-based programs, and recovery services. 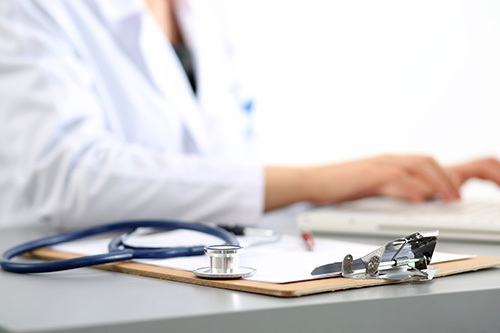 A mental health assessment and drug screen are usually among the first things done in order to help determine what type and level of care may be the best course of action. Needs may change throughout recovery, and movement between types and levels of treatment programs may occur as well. Research-based treatment models provide individuals with the highest level of care possible to encourage a safe and continued recovery. Bakersfield is a city that spawned a completely different type of country music that became wildly popular all across the country. This community still hosts country music concerts and live performances on a regular basis. Synergy Lifestyle Center: Many people think of this facility as a weight-loss clinic. 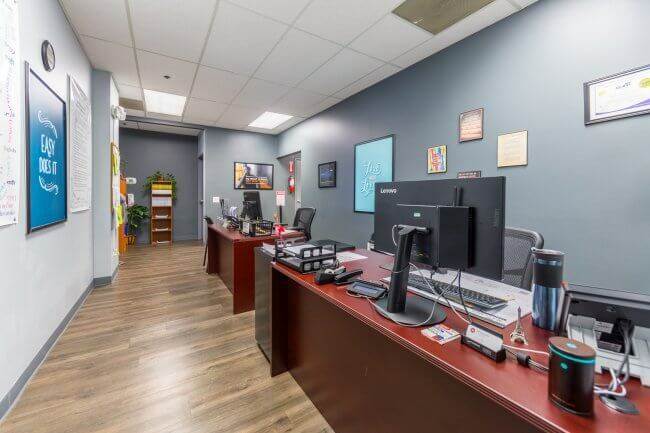 In reality, the team at this lifestyle center is qualified to help with all sorts of issues, including addiction. The team uses individual counseling and medication management to help people who are addicted to all sorts of substances, including prescription painkillers and alcohol. Treatment programs begin with an assessment, so the team can develop a customized path back to wellness for people with addictions. Then, the plan might involve individual counseling, intensive outpatient care, or partial hospitalization care. The staff is knowledgeable and compassionate, and the spa-like setting enhances the sense of comfort and healing that comes with sobriety. 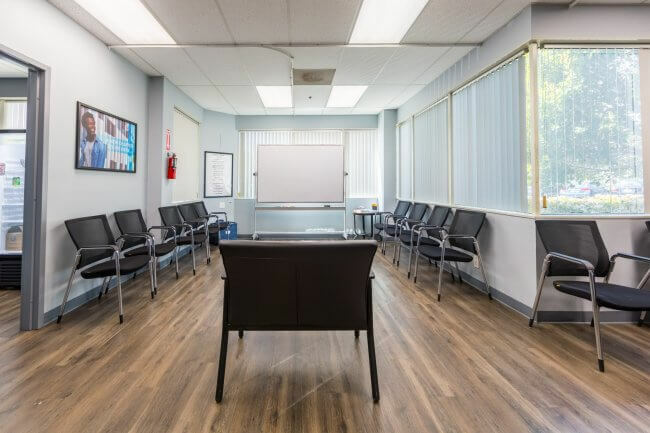 Action Family Counseling: This drug and alcohol rehabilitation program is designed to help both adults and adolescents to recover from addiction issues. 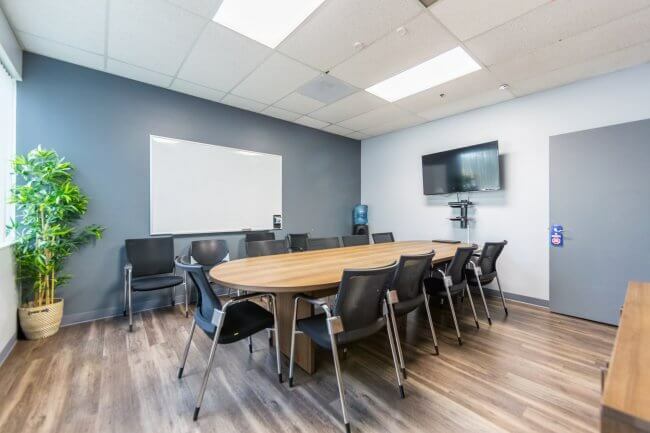 The team believes that multidisciplinary care is best, and the treatment programs often touch on multiple aspects of an addicted person’s life, including family relationships, social skills, living environments, employment opportunities, and education. 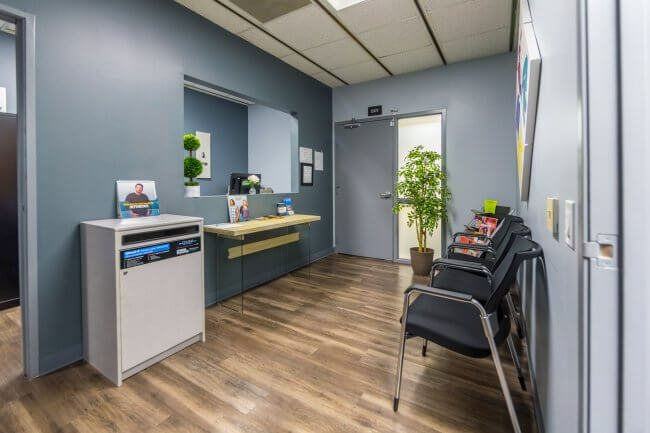 Both inpatient and outpatient programs are available. The admissions staff can direct families to the right level of care. 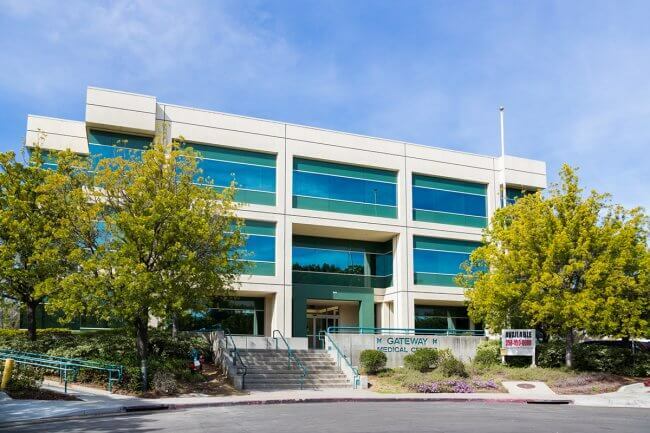 Aegis Treatment Centers: This large treatment provider has 25 clinics in 15 counties within California alone. More than 6,500 people come to this organization each and every day for help with persistent addiction problems. The team has a variety of tools they can use to help. Medication management is one such tool. 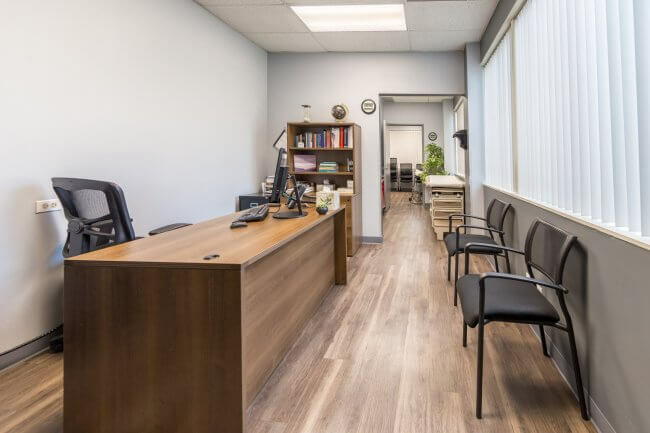 The medical staff determines a proper dose of medications that can help people to detox from opiates safely, and then the team provides ongoing medications for those who need help with managing cravings without relapsing. Counseling, including group sessions and individual sessions, rounds out the care. These treatments help people to really understand addiction, and that can help them to stay sober in the future. Insurance plan payments are accepted, and there are sliding-scale fees for people in need. 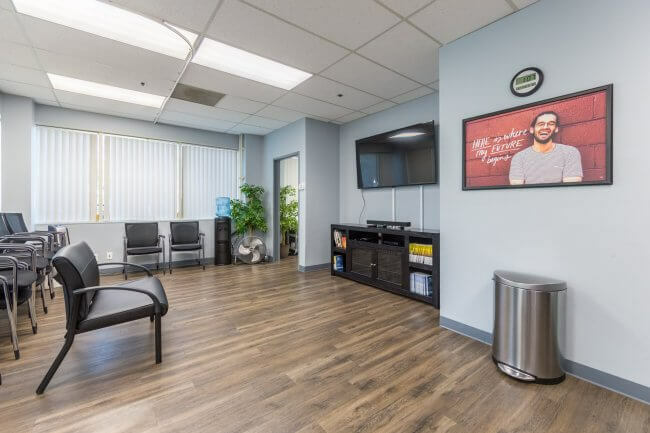 Aspire Counseling Services: Outpatient care for addictions, including care appropriate for people who have mental illnesses in addition to addiction, is available in this treatment center in Bakersfield. The goal of the treatment team is to stop the abuse that is happening now, and to help people develop skills and relationships they can lean on so the addiction does not come back at a later date. The team utilizes group counseling, individual counseling, couples counseling, relapse prevention, and aftercare programming to help people in need. There are extended hours for care, so people can continue to work while they get better through counseling. Insurance plan payments are accepted. 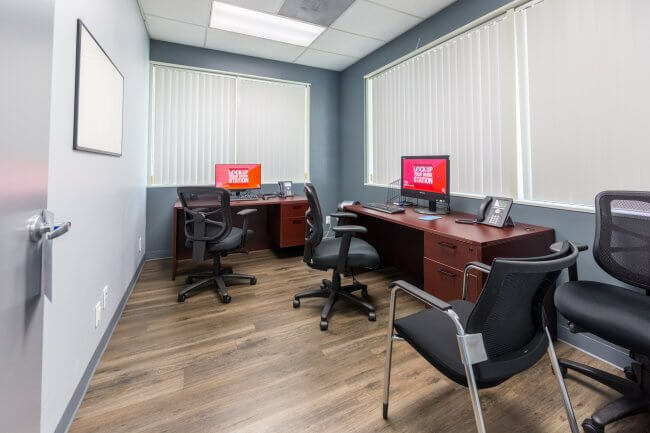 Bakersfield Recovery Services: This private, nonprofit agency offers residential treatment for men and women living with alcoholism or drug addiction. The team does not use chemical or medical tools to bring about recovery. Instead, the team utilizes a social and psychiatric model that can deliver change. People in this program learn from one another, and they learn from clinical professionals who help them to understand the past and prepare for the future. People who enroll are provided with an assessment, so the team can determine the best setting for care. There are programs just for men, programs just for women, coed programs, and programs just for pregnant women. Most people who use this program are homeless. Donations keep the facility operating. Legacy Village: A lack of structure can keep an addiction alive. This organization aims to help by providing an organized environment during the recovery process. People who enroll move into a safe and sober environment that is filled with other people in recovery. Each home has very strict rules about sobriety, work, and recovery. Those rules help people to understand how to fit recovery into every day and how to build a life that has no room for alcohol or drugs. Pricing is reasonable. Therapy is expected, but it is not provided onsite. Turning Point of Central California: This organization was founded in 1970, and the team that started this recovery movement had very ambitious goals. They hoped to help people living with mental illness to become productive members of society, and they hoped to reach people when they were at their lowest point. They felt their services would be invaluable to people who were homeless. Now, this program has grown in size and scope, and it offers a number of solutions for people with addictions. Those solutions include inpatient and residential care for addictions, along with outpatient care and community rehab. 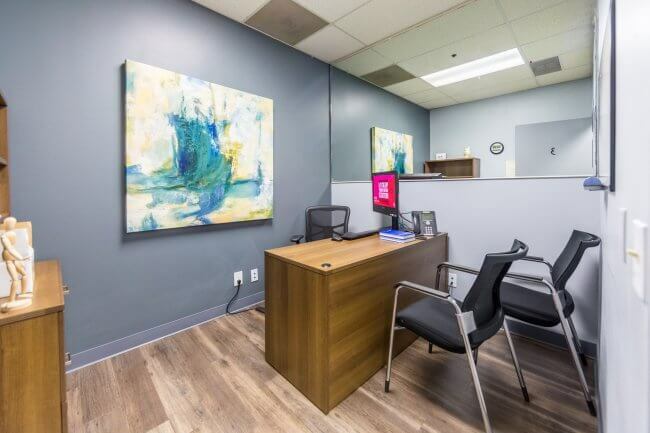 The care is designed to be robust and wraparound, so people can be truly transformed through their connection and ongoing treatment support. This is a list of the major treatment providers that are accepting patients in Bakersfield, but it is certainly not an exhaustive list. There are small providers and large hospitals that can also provide robust help for people in need. Families living with an addiction can change things, and they can change now. Call providers and start the conversation. (n.d.) “2012/2013 Healthy Kern Community Health Needs Assessment.” Strategy Solutions, Inc. Accessed October 5, 2015. (Oct. 2015). “Healthy People 2020.” Office of Disease Prevention and Health Promotion. Accessed October 5, 2015. (Aug. 2011). “Central Valley High Intensity Drug Trafficking Area (HIDTA) Drug Threat Assessment 2011.” U.S. Department of Justice (DOJ) National Drug Intelligence Center (NDIC). Accessed October 5, 2015. Macpherson, J. (Aug. 2015). “29 People Indicted in Bakersfield-North Dakota Drug Ring.” Bakersfield Now. Accessed October 5, 2015. (Feb. 2015). “Text of the Stop the Drugs at the Border Act of 2015.” GovTrack.us. Accessed October 5, 2015. (Sept. 2014). “The Impact of Methamphetamine in Kern County: 2014 Update.” Kern County Mental Health Department. Accessed October 5, 2015. (2014). “United States Border Patrol Sector Profile FY 2014.” U.S. Border Patrol. Accessed October 5, 2015. (May 2015). “Trends in Drug Abuse Treatment and the Drug Threat. Vol. 1: Will Heroin Overtake Methamphetamine?” Central Valley California High Intensity Drug Trafficking Area (HIDTA). Accessed October 5, 2015. (2015). “Narcotics Detail.” Bakersfield Police Department. Accessed October 5, 2015. (April 2013). “County Health Status Profiles 2013.” California Department of Public Health. Accessed October 5, 2015. (Sept. 2015). “Kern County, California.” U.S. Center for Disease Control and Prevention (CDC). Accessed October 5, 2015. (July 2013). “Mapping the Gaps. Mental Health in California.” California Health Care Foundation (CHCF). Accessed October 5, 2015. (2015). “Kern County Mental Health Department.” Kern County Mental Health. Accessed October 5, 2015.